Founded as a private club by golf enthusiasts in 1996, The Plantation Golf Club celebrates maintaining its status as an elite golf club. 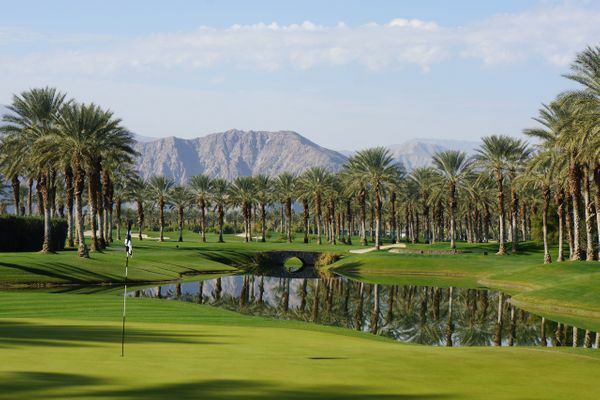 Located in the California desert, club members and their guests enjoy a championship golf course. Annually plays host to one of the Nation's premier Pro-Scratch tournaments.